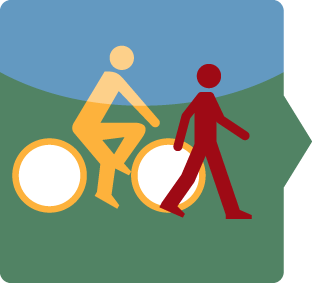 Walking and cycling are the cleanest and most efficient forms of transport, particularly suited for short to moderate distances. Both provide numerous benefits. They improve health, do not produce air or noise pollution and help to reduce congestion. Introducing cycling infrastructure (e.g. bike lanes, bike parking and hire schemes) are ways in which cities can promote cycling, while creating pedestrian-friendly spaces can promote commuting, shopping and recreation. Do you work in the field of sustainable mobility? Please share your experience! I have created a survey intended for individuals and organizations, who are concerned with Sustainable Mobility and Urban Development. The survey seeks to gain key insights into which factors best support change (modal shift) in cities, by better understanding the priorities, strategies and experiences of all who are concerned with this topic. Leer más sobre Do you work in the field of sustainable mobility? Please share your experience! «El barrio se ha hecho más luminoso. Ahora hay más farolas en las calles y más jardines con flores. Los residentes han venido notando mejoras en la zona desde entonces», afirma un vecino. «Ahora incluso nos conocemos mejor entre los vecinos», añade con una sonrisa. «Nunca antes había visto así nuestra calle», afirma el presidente de la asociación de vecinos. «Habíamos pedido ya varias veces a la ciudad que nos ensanchara las aceras, pero sin el Festival les era difícil justificarlo». I am conducting research into behaviour change programs/interventions/campaigns that encourage residents to walk to local mixed use (cultural and retail) precincts, which will inform the design of an intervention to be delivered in Melbourne, Australia. As part of this research I am trying to identify a number of evidence-based case studies (fully evaluated). As such, I am also very interested in understanding the monitoring and evaluation frameworks behind the project. Would an obligation to wear helmets discourage you from riding a bike (or it already did)? Mandatory helmet laws have been controversial: they seem to have a limited effect on the number of head injuries, but instead caused a decrease in cycling numbers. What is your opinion on this issue? What do you think about the ECF News article by Erik Sandblom: What happens when you mandate helmet-wearing among young Swedish cyclists? Leer más sobre Would an obligation to wear helmets discourage you from riding a bike (or it already did)? Why do people keep driving their car to work? What are the obstacles preventing people from choosing an alternative means of transport? Moreover, what would you motivate to go to work by bike or by public transport? 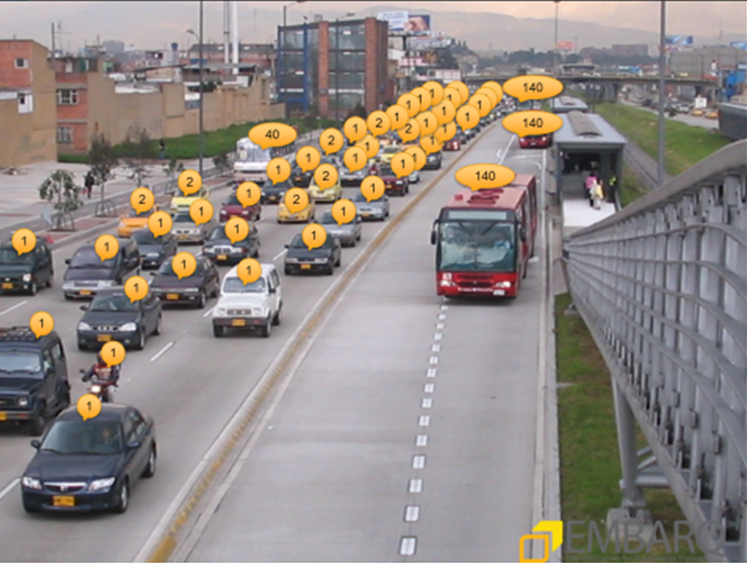 Leer más sobre Why do people keep driving their car to work? En 2014 se celebró en la ciudad de Graz un concurso de gestión de la movilidad dirigido a empresas. Las organizaciones participantes podían decidir si se centraban en el transporte público, la gestión del aparcamiento, medidas relativas a los ciclistas o una idea general. La austriaca Haberkorn GmbH, fabricante de artículos técnicos para la industria, la construcción y el comercio, se hizo con el segundo premio. La empresa puso en marcha varias medidas de gestión de la movilidad en torno a las bicicletas y se ha convertido en un referente en este campo. Con un clima cálido, una estructura densa y compacta y un terreno relativamente llano, Sídney es un paraíso para el paseante. Además, dispone de un sistema de señales para peatones que ayuda a desenvolverse por la ciudad a turistas y residentes, incluidas las personas con discapacidad visual y movilidad reducida.